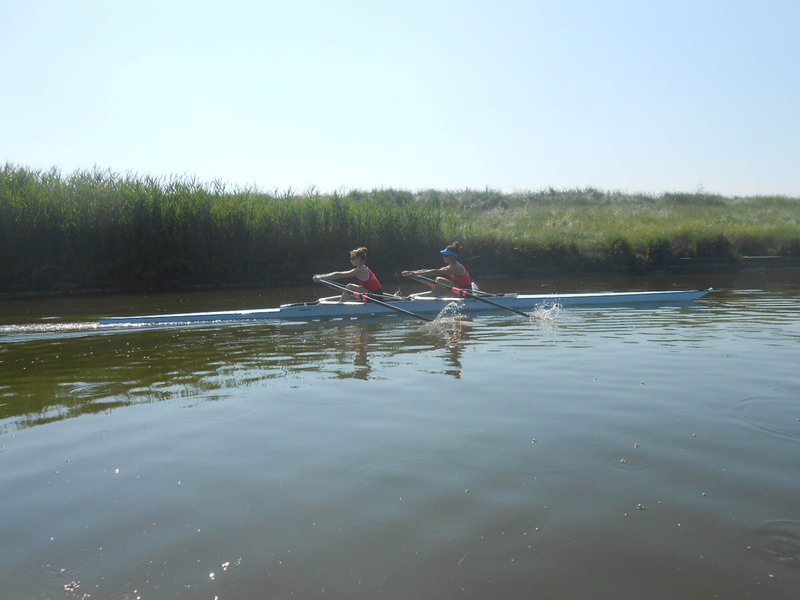 22\06\2015 Gwangju, important city of South Corea, is going to host the next 17th Summer Universiade and onestly, its numbers are really good: we are talking about of 170 nations, 8 more than the last Summer Universiade edition, in which more of 12.000 athlets will compete untill the last breath, in the several sports. 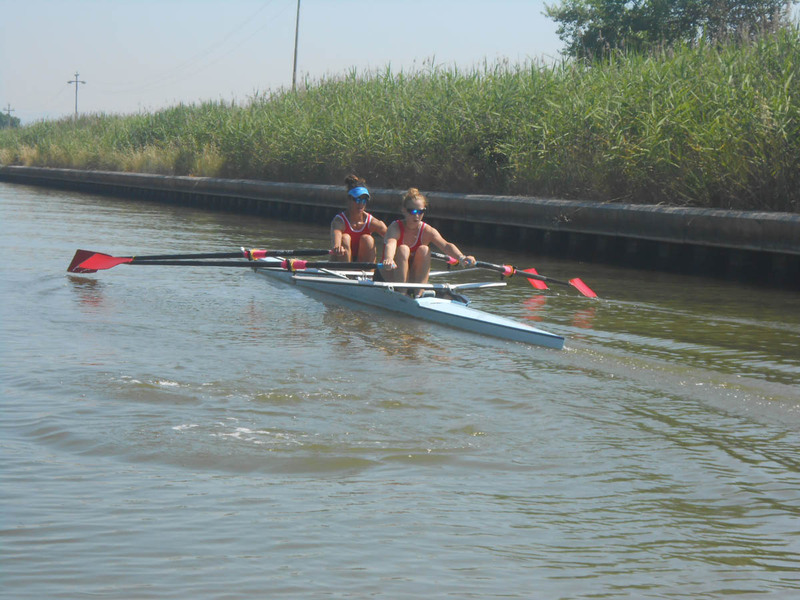 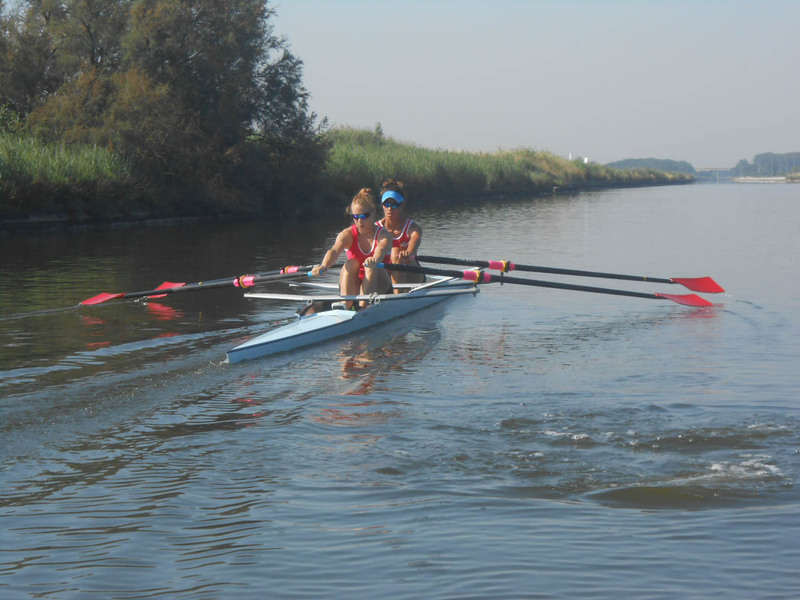 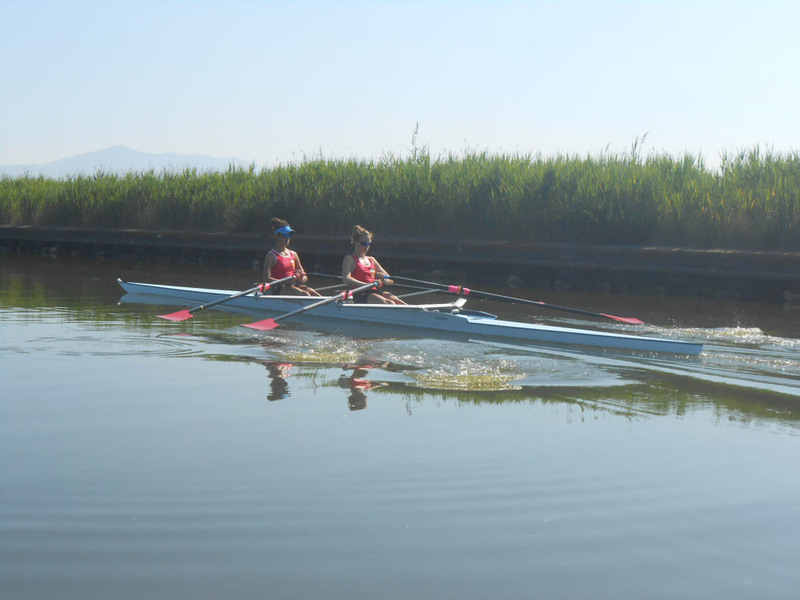 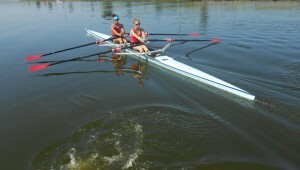 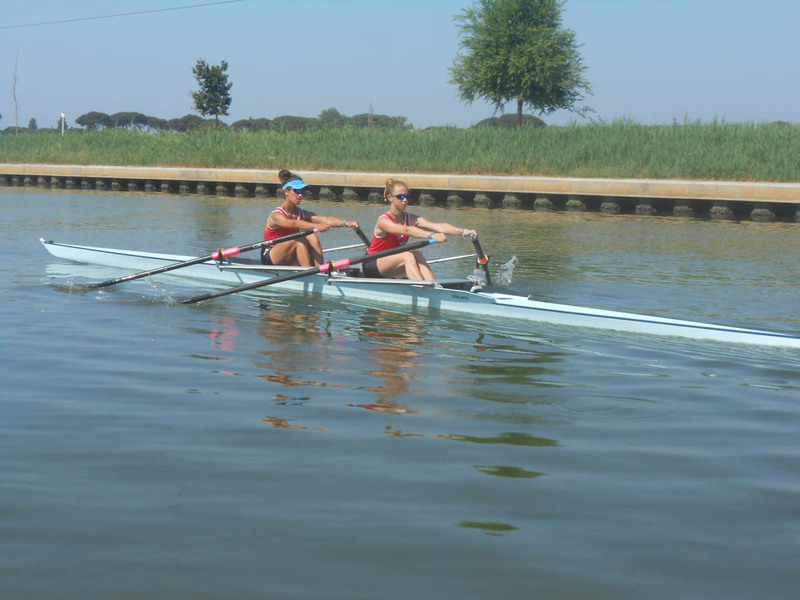 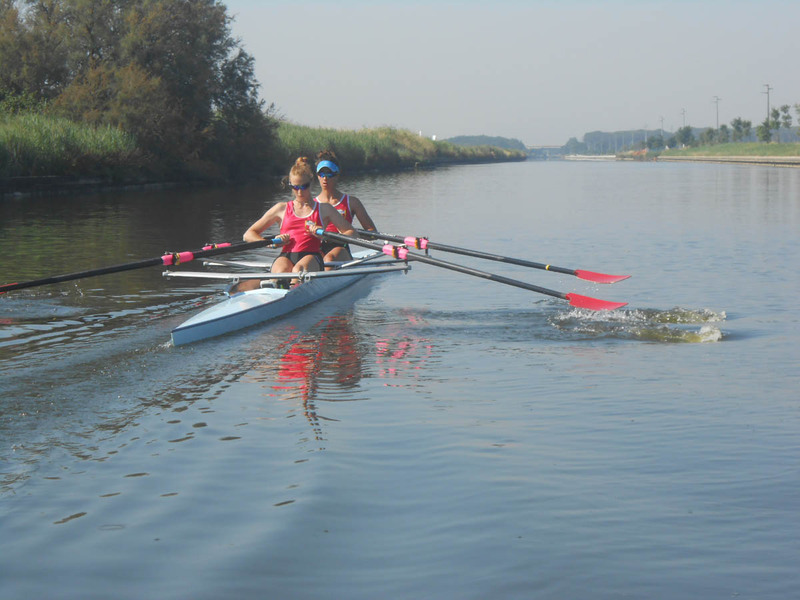 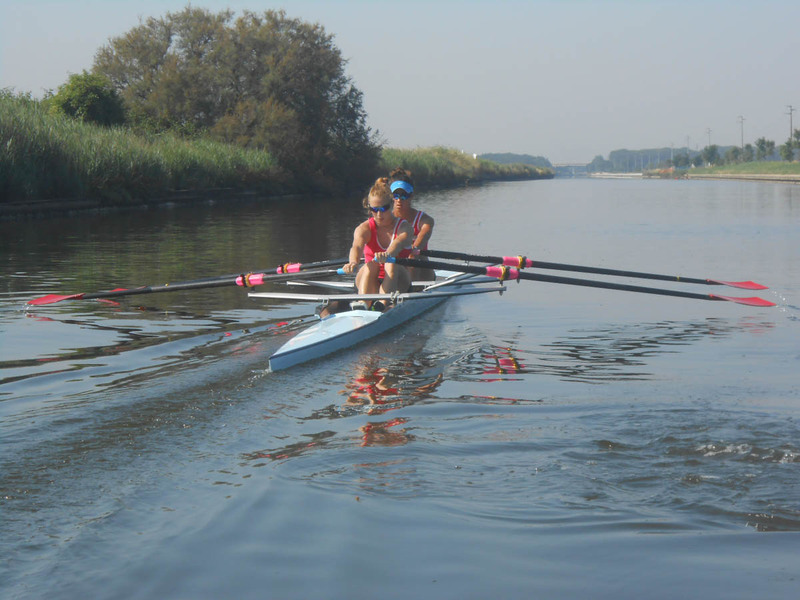 In this “student and athlets army” of several sports there are Eleonora Trivella and Valentina Rodini who has been choosing a Salani boat for their training session. 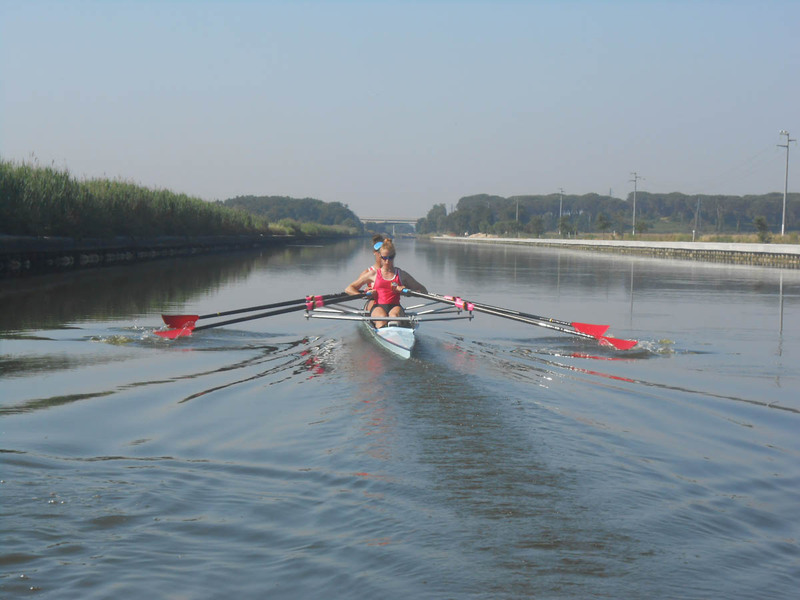 Eleonora Trivella, one of the top lighweighr rower of Italian Federation, is in force at VVF Billi a club situated in Pisa city, while the young talent Valenti Rodini is in force at SC Bissolati a club situated in the Noth of Italy. They have choosen a double wing rigger in which they have found the right feeling with the hull and really good sensations regarding speed and reactivity. 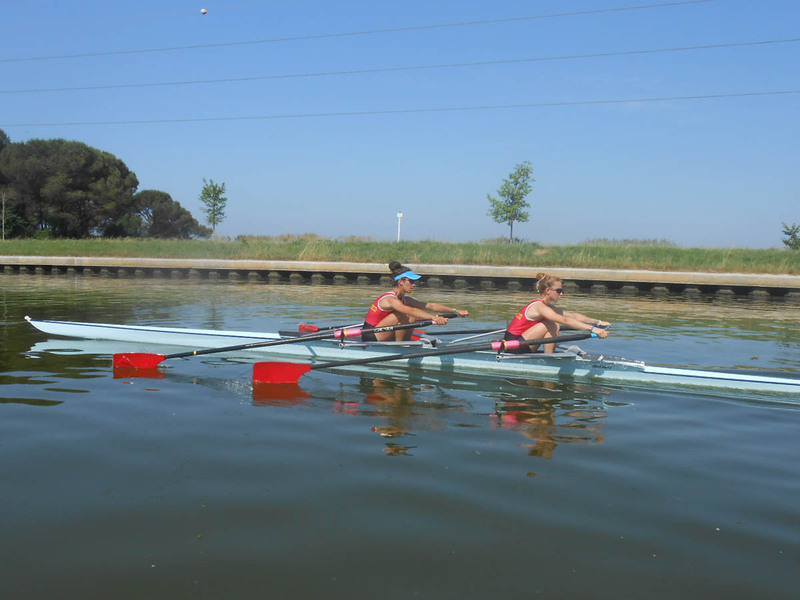 An excellent satisfaction for Salani which has wanted help club and the girls during the training session in providing the boats and assistance in fitting substitution, when needed.